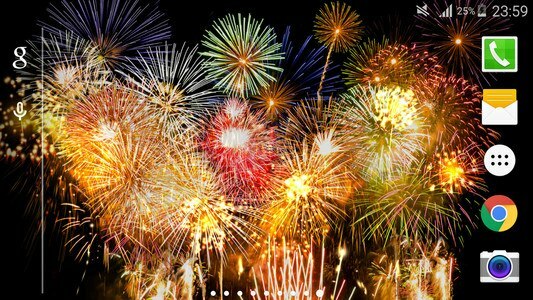 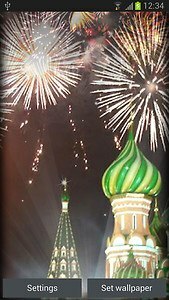 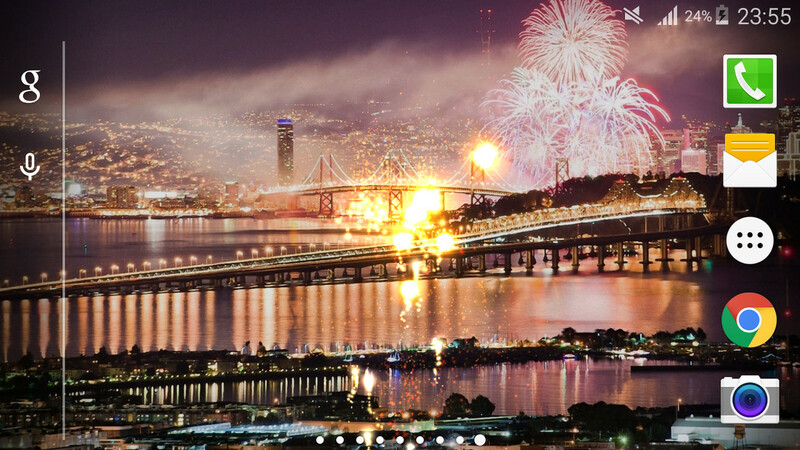 In this app, you can find the beautiful fireworks display in the beautiful romantic night sky. Fireworks Live Wallpaper is the new shiny live wallpaper waiting just for you! And you will it play some sound of the fireworks. 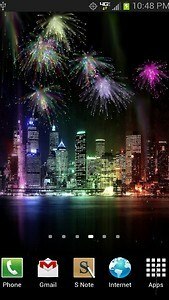 And if you touch the phone screen, you would feel amazing. 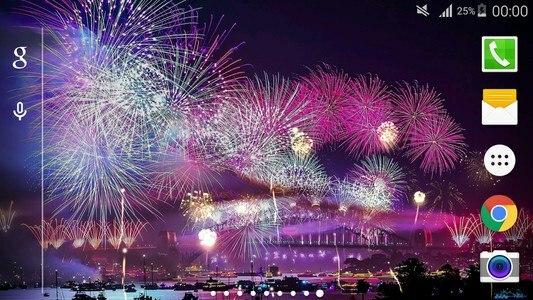 All these are going to celebrate the arrival of the New Year. 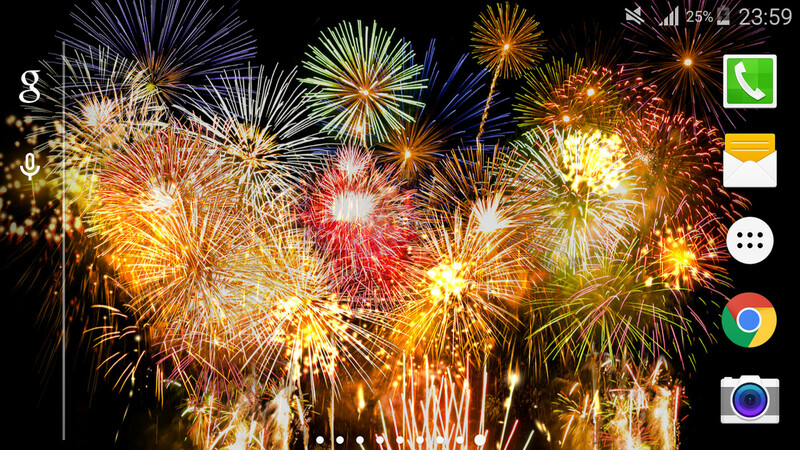 Fireworks Live Wallpaper is here and it's free, come and get it! 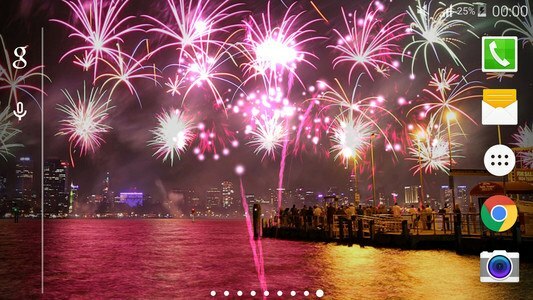 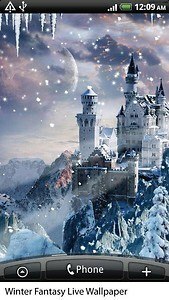 - Amazing live wallpaper for your phone, and you can choose several HD pictures which all about the beautiful city with Fireworks! 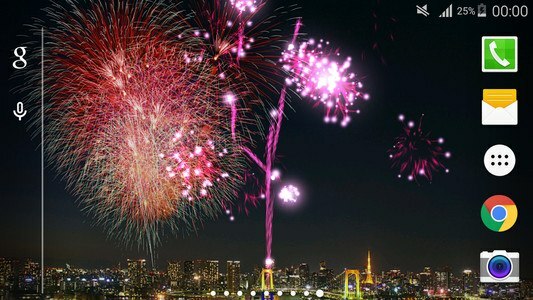 - Interactive feature: Tap on the screen and fireworks will appear immediately! - Live Wallpaper: You will find the beautiful fireworks display in the night sky!